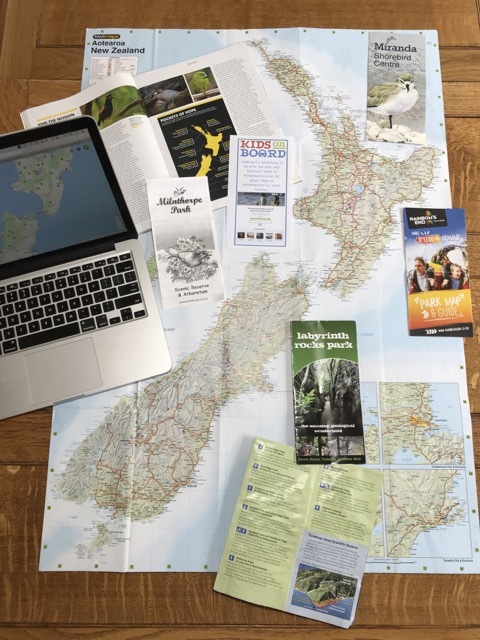 Set within a housing estate off SH6 between Frankton and Arrow Junction, this makes an unlikely destination playground but it’s one that locals rate highly. There are the usual features of a playground in terms of equipment like swings, slides and a flying fox. But there’s also a large sand pit and small wooden house. The playground equipment is aimed at younger kids. In a sheltered area there are BBQ facilities if you want to BYO food, there are toilets and this is all set next to a huge playing field which your kids can run, play ball games or fly kites on. 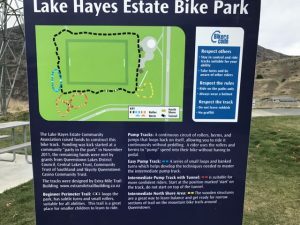 Surrounding the playing field there’s also the Lake Hayes bike track. This is part of a longer cycle way that links Arrowtown to Arrow Junction back in a loop via Lake Hayes or onto Queenstown as shown on this map. For older kids or those that are just more confident on 2 wheels, there’s also an intermediate level bike pump track to test skills on a bike or scooter. Together the various tracks are suitable for a range of abilities. There’s little shade in the playground, playing fields or bike tracks – only really over the BBQ, so take sun hats and sunblock with you and possibly even long sleeves on very hot days. 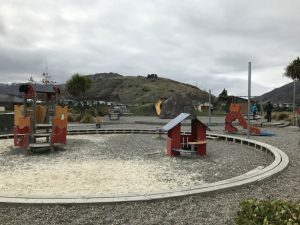 Address: The playground is off Hope Ave, Lake Hayes Estate while the bike tracks are accessible from either Hope Ave or Rere Road with a slightly longer track also taking you there from Onslow Road. All of these streets have free car parking on them.